Recognized as the best Service Club in Lincoln, we offer Community Service, Friendship, Networking and FUN. Our motto is Service Above Self. Through our meetings and service events, we create lasting friendships and have fun. Rotary International has about 33,000 clubs and 1 million plus members worldwide. 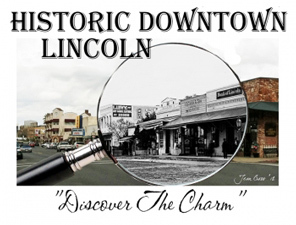 Our club is one of the largest service organizations serving Lincoln, currently having about 50 active members. The club was founded in 1925 and has provided support to the Lincoln community since that time. We continue to serve in a variety of ways including scholarships, assistance to youth, support of community events, and many other things. For meeting times and locations please visit the Lincoln Rotary Club website.